I already wrote about our four-year old apo‘s entering her second year of pre-schooling and the new K+12 Basic Education Program that she will have to undergo in her studies. But did I tell you that when at home, aside from playing her toys and occasional opening of her books, she would spend most of her time browsing the Internet using a P3-1.0GHz laptop which she learned to operate more than a year ago? She would not get tired of visiting her favorite cartoon characters at YouTube which she learned to recognize through their icons. At her age, we all know the danger of such activity so I had to make sure that I am with her when she does her browsing the net. Also, more than a year ago, I wrote about making YouTube safe for kids and implemented it on her laptop. However, I am not so confident anymore that it could really prevent her seeing some contents unsuitable for her age so I looked for other ways of browsing the Internet safely for kids. The KidZui K2 Browser is the kids’ browser stuffed with fun! It’s jam-packed with millions of YouTube videos, online games, & websites just for kids. Kids have a blast while parents relax because all websites, games, and videos are pre-screened and approved by teachers and parents like you. I did not waste time to install the KidZui Browser and asked our apo to try it. She immediately liked it and now it will be her browser until she would be of right age to use the regular ones. 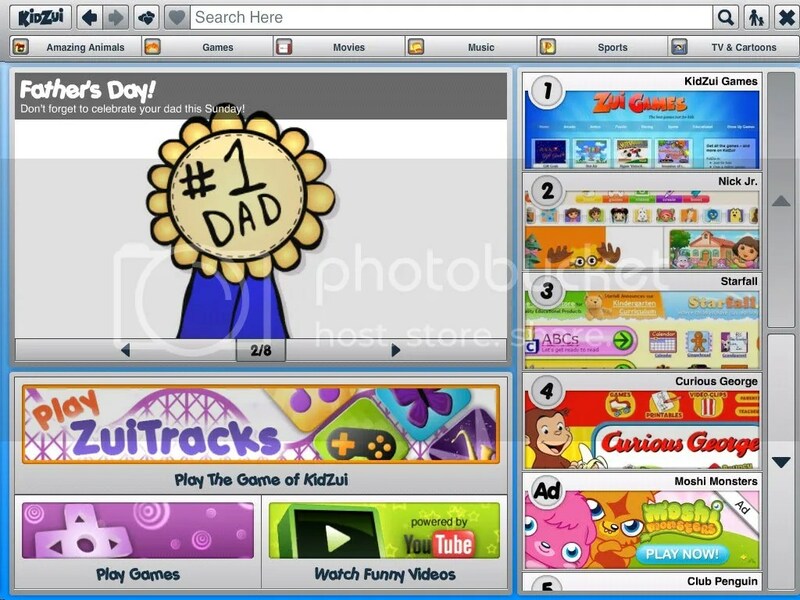 To those of us looking for ways to have safe browsing by kids, I strongly recommend the KidZui Browser. Install it and do other things while your kids do safe browsing of the Internet. Thanks Edzee for sharing about Kidzui. I downloaded it also because I still have 2 preschool kids who like to use the net. Better keep them safe. God bless. You’re welcome, Chin chin. Thank you too for your visits and comments. I hope your kids will enjoy using KidZui.